Here is the list of top ten writing tools on internet. Whether you write professionally or just for fun, you'll be able to make use of these ten excellent writing tools. Some will help you in writing style and grammar, some in research and citation, others yet in mind-mapping and inspiration. Check them out. OmmWriter is a simple text processor, unlike any other in that its sole purpose is to help you concentrate and stay inspired. It will not check your grammar and spelling mistakes. There are plenty of other word programs that do that. 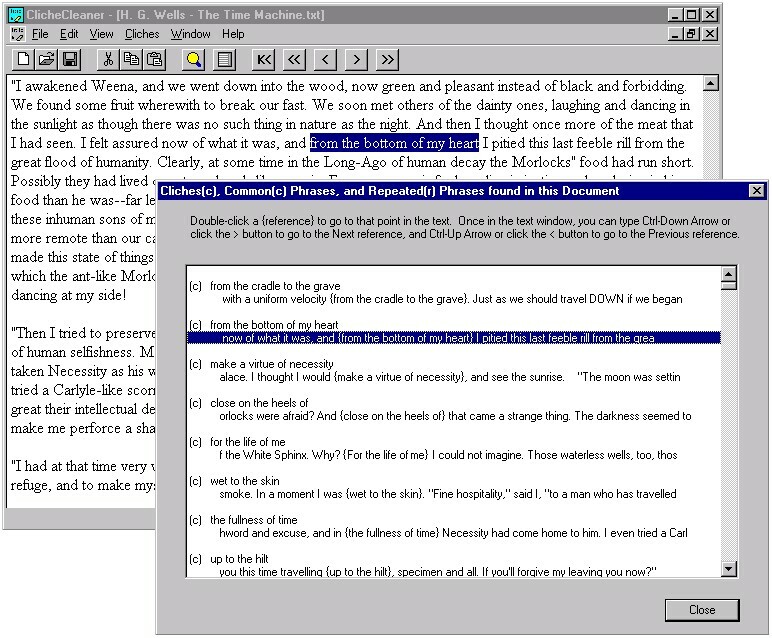 OmmWriter is all about making writing a pleasure once again, vindicating the close relationship between writer and paper, but in a modern, screen version. Any writer knows that the more intimate this relation is, the smoother the flow of inspiration. If you are a scriptwriter, blogger, journalist, copywriter, poet or just someone who enjoys writing, welcome back to concentrating. This is our absolute favorite, an innovative writing gadget that adds loads of features to a once sole-purpose object. There have been quite a few attempts to create a product that could convert hand-writing to digital format, but nothing worked that great. Pulse Smartpen is aimed at students and professionals, it captures what you write and what you hear simultaneously and synchronizes the writing and audio, so when you tap a particular word, you can hear what was being said when you wrote it. If you have the need to write a lot on paper, this is by far the best product for capturing any kind of hand-written notes. The Pulse has a number of other features, such as a calculator, translator, menu-navigation arrows, bookmarks, replay, playback speed, and volume controls. These functions are just the start, as Livescribe plans to create additional productivity apps and open up the platform with an SDK. 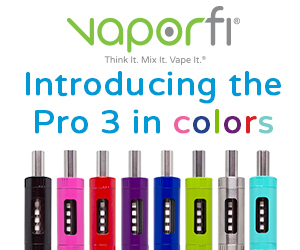 It has already been referred to as “ipen” by its users. Despite the number of controls on the page and on the pen itself, the simplicity of use is impressive. Livescribe Smartpen will capture handwriting, simultaneously record audio, and then synchronize the two. You can charge the pen through the computer or an AC charger, and battery life is very long. Textanz is a unique and essential tool for writers. It analyzes all types of text content and provides you with a list or dictionary of the words, phrases, and grammar forms, and their frequency of use within the text. It is not an editing program and will not change your original document in any way. The information you receive from a Textanz analysis enables you to check for excessive use or repetition of words or phrases within any document. Textanz provides a vital editing function that is missing from most standard grammar-check and editing programs. 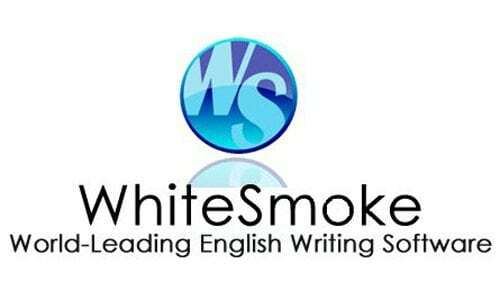 WhiteSmoke Writer is probably the most advanced software for correcting and enhancing your writing. Besides the classical tools, such as grammar and spellcheck, it also offers advanced style checking and review. WhiteSmoke Writer comes in different versions to suit specialized writing needs: General, Business, Bio-Tech, Executive, and Creative. We recommend The Creative Writer as it includes all regular features and extends them with creative styles, artistic text enrichment, and an enhanced dictionary including relevant terms. The Literary Machine is a powerful mind-mapping tool — built especially with the writer in mind. It is packed with indexing and display techniques so general and potent that you can use it as an intelligence center. LM incorporates a unique and powerful blend of idea-generation, information-analysis, information-management, and composition tools. It does not fool around with features that your conventional word processor already does well. What it does is serve as a dynamic archive and idea management tool aimed at creative thinking. If you are into poetry or songwriting, then a rhyming dictionary is an essential tool. WriteExpress offers a free online tool for finding those perfect rhymes. 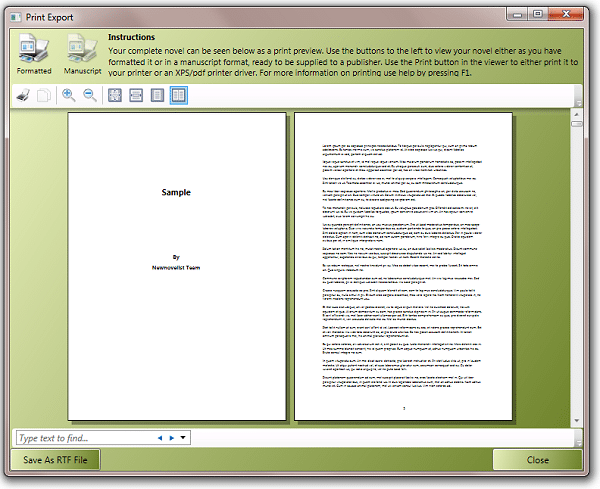 NewNovelist is detailed yet easy to follow software, that enables you to write a novel. Its great advantage compared to other writing software is that it breaks down the process of writing a novel into manageable chunks. What does this mean to you? It works in the same way as a writer's mind. It allows you to develop ideas as they occur to you, regardless of where you might be in the story. NewNovelist has been used by over 51,000 writers in more than 60 countries to write better novels, faster than they ever dreamed of. It has received an overwhelmingly enthusiastic response from the press, including The Sunday Times. 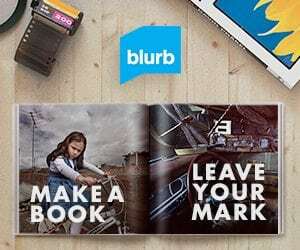 The software was written for all to use – you don’t have to be a technical whiz or an experienced writer – so you can get started with your writing immediately, knowing it will be an enjoyable experience. In short, this website provides quick and easy international online copyright registration and archiving. 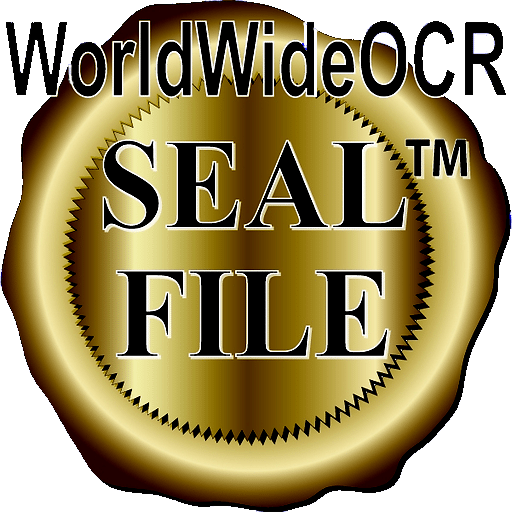 In 5 minutes, you can register your SEAL™ account, upload your original copyright file to their server, and download your date-stamped and protected SEAL™ file for personal archiving. Membership prices start at $20 per year which gives you 7 credits (1 credit is charged for every 20MB or less file containing copyrights). Wordnik is a fast-growing online dictionary of contemporary English language. Wordnik aims to show you as much information as possible, as fast as it can find it, for every word in English, and to give you a place where you can make your own opinions about words known. For any word you can see an example sentence, related words, images, statistics, and audio pronunciation. 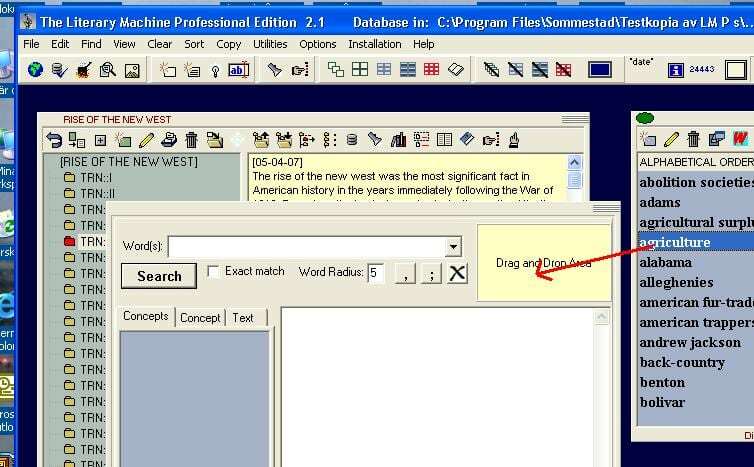 This is a program for writers that highlights passages in your text that are either clichés, other overly-used common expressions, or phrases of your own that you have repeatedly used within the same document. ClichéCleaner includes a list of nearly 7000 unique clichés and common expressions that are compared against your text. I was looking for some online writing tools. Your post is an excellent resource list. Thank you.